Which Carpet Style Should YOU Choose? 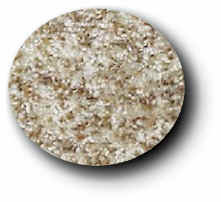 This style of carpet is usually one solid color and has a smooth, even pile height. During manufacturing, the tufts are sheared to make the pile perfectly flat which can make foot prints and vacuum marks easy to see. It is still the most popular style used in homes and apartments today. You can find practically any color imaginable with this style. When made of nylon this type of carpet cleans easily and will wear well if properly maintained. This plush carpet style often has more than one color of yarn and has varying tuft height, thus reducing footprint and vacuum marks. It comes in many colors and has about the same cost as an even pile height plush style. 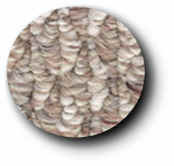 This style of carpet has very tightly twisted tufts and wears very well. The tufts are not straight like a plush style, rather they are crooked, or wiggly in appearance. I think it makes any room look fantastic. 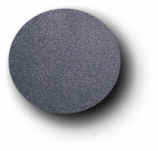 It is often used in heavy traffic areas and provides reduced footprint and vacuum marks. Typically more expensive than plush styles, this would be a durable and elegant selection for the home. 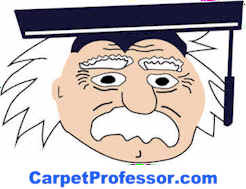 Take my Free Carpet Foot-Traffic Test to see what grade of carpet you need to buy. A cut pile carpet in a relatively dense erect tuft configuration, has well-defined individual tuft tips (this means it is easy to see each tuft on the surface of the carpet, (giving it a rougher or bolder look or appearance). Similar to a plush style, I call it a plush on steroids. This carpet style uses a combination of cut and loop pile yarns to create a multitude of elegant and practical patterns and textures. 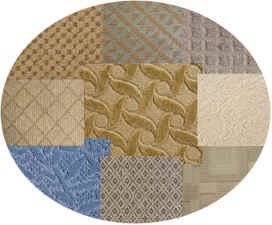 The picture shows 9 different patterns to give you an idea about how many different patterns are available. When choosing this carpet be sure to select one with smaller loops to get the best wear, like the one shown above. Large looped Berbers tend to collapse quickly and look worn-out sooner. 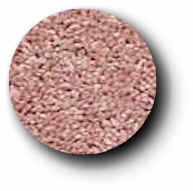 The Berber below is a low quality carpet. You can tell this because the loops are already falling over. 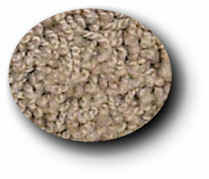 Low quality Berbers are made of Olefin and have larger loops. Higher quality looped Berbers are made of Nylon. I don’t recommend Looped Berber styles in apartments or homes with small children or pets as the loops can snag and run easily and is difficult and expensive to repair. CUT-PILE BERBER (aka) "California Berber"
This style of Berber is not a looped Berber like most of you have seen, in fact it is more like a Frieze. It does not have any loops because the loops have been cut which is why they call it a "Cut" Berber. 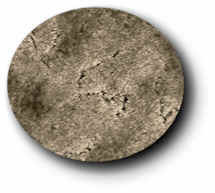 It usually has a multicolored appearance or a speckled egg look. Buying a Cut Berber made of Nylon is the best way to go if you want a carpet to last long time. Usually the main color is off white with earth tones, with some very colorful with flecks of colors like deep blues, bright reds and vibrant greens. An excellent choice for most homeowners and it hides footprints and vacuum marks well. Both styles are usually made from Polypropylene also known as Olefin. Nylon is usually a more costly option. Commercial carpets are designed to tolerate heavy traffic. Even when made from Olefin, looped styles tend to wear like iron. Why? because the loops are very small and tightly packed together. The low pile height and high density is what makes commercial grade carpet last such a long time and tolerate heavy foot-traffic. On the other side of the coin, larger looped Berbers that are not very dense tend to mat down in a hurry and look worn-out much faster than those styles with smaller loops and higher density. Here's a picture of a commercial grade "cut-pile" carpet. Notice how smooth the pile is compared to the level loop styles shown above. You can also choose a "Cut & Loop Style" to get the best features of both styles.